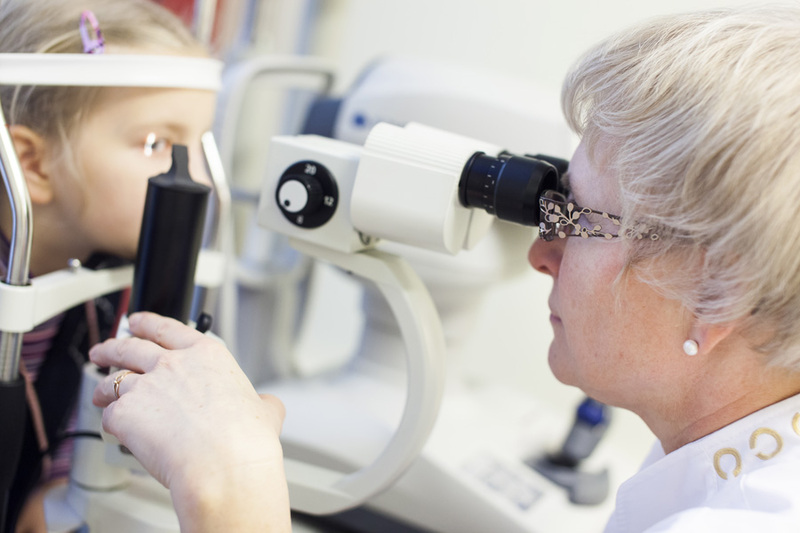 Don’t let costly procedures stop your patients from seeing better. In order to assist your patients in achieving the vision they want, Denefits offers financing that is easy, simple and patient-friendly. Denefits lets you begin the treatment procedure for your patient immediately — and let patients pay for it over time with monthly payments that fit conveniently into their monthly budget. Serve to more eye patients now with the help of Denefits Patient Financing option & earn long-lasting professional relationships. With Denefits, you can finance the patients for any treatment or procedure you offer. 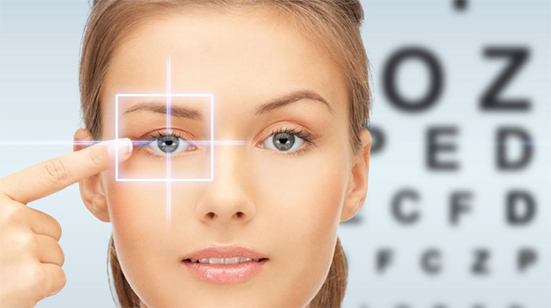 Here is a list of procedures that most Ophthalmologists use Denefits for, in order to finance their patients. Denefits offers a safe & hassle free patient financing platform. Enrolling with Denefits does not take more than a minute. Here is how you can do it. It’s really easy. Just enter your name, contact number, email id & specialty to sign up. You are on your Denefits dashboard now. Enter your personal, practice and card information to proceed. You can skip this step for now & complete it later as well. Now you are a part of the Denefits movement. Finance patients and see your revenues grow like never before.